This tutorial shows you the locations of all collectible items in Mission 6 – Tashgar. You have finally finished Kunlun Mountains, but now one of the toughest mission in the game awaits in Tashgar. 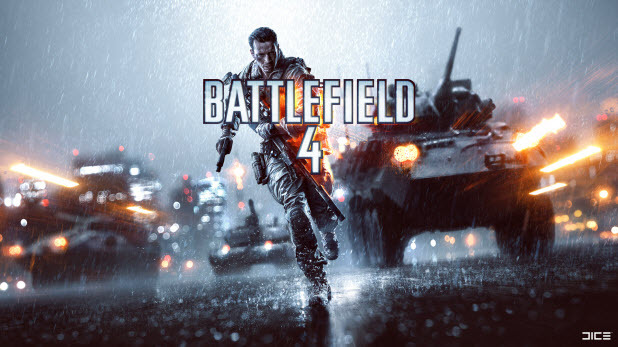 In this mission, there are 5 collectible items: 3 weapons and 2 dog tags. To see how many items you have collected, look at the Collectibles section in the Pause menu. After you get out of the safe house, you will see a blue building. Get to that building, go to the top floor and jump to the other smaller building next to it. You will find the A – 91 there. Before you do that, make sure to clear all the enemies first. There are many enemies in the building. There is also a tank in the field. This is one of the toughest part in the game. After you go through the second neighborhood, go through the big gate and head left to the wrecked car. You will find the gun next to the car. At the small village, find this building, and go to the top of it. On the top floor, you will find a weapon crate. Right next to the crate is the EAK – 971. There is a glitch that makes the gun appear under the crate, but it is possible to pick it up. Under that big building, there is a truck. 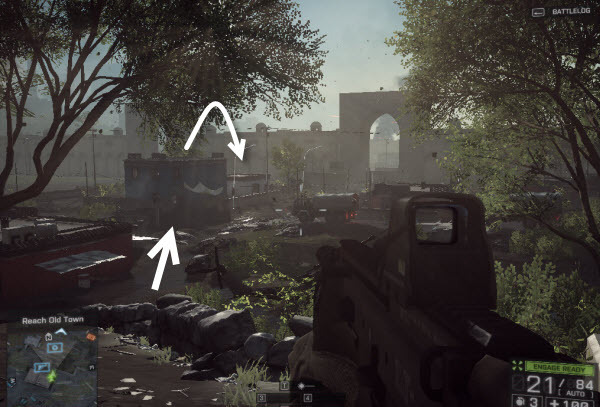 Use C4 or any other heavy weapon to blow the truck up. 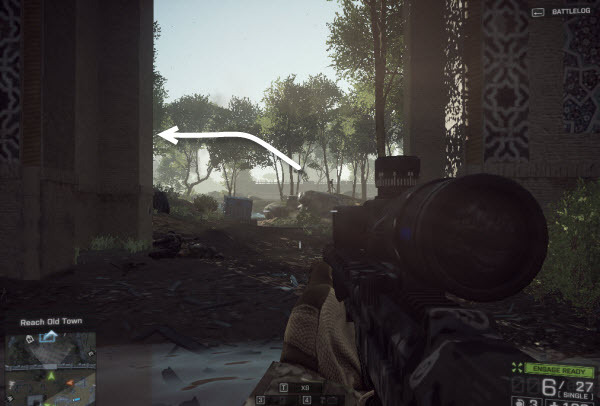 The dog tag can be picked up at the back of the truck. While you are at the dam, you will be asked to kill all the enemies on the paths while Irish and Hannah back you up from the behind. There will be two paths: one is higher and the other is lower. 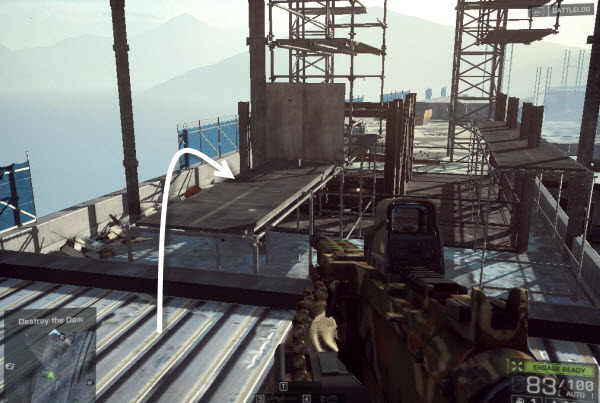 Kill the enemies on the higher path first, get to the top of the cabin in the image below, jump to the scaffolding and pick up the last dog tag of this mission. Mission six is down. The game’s final mission of Suez is next.